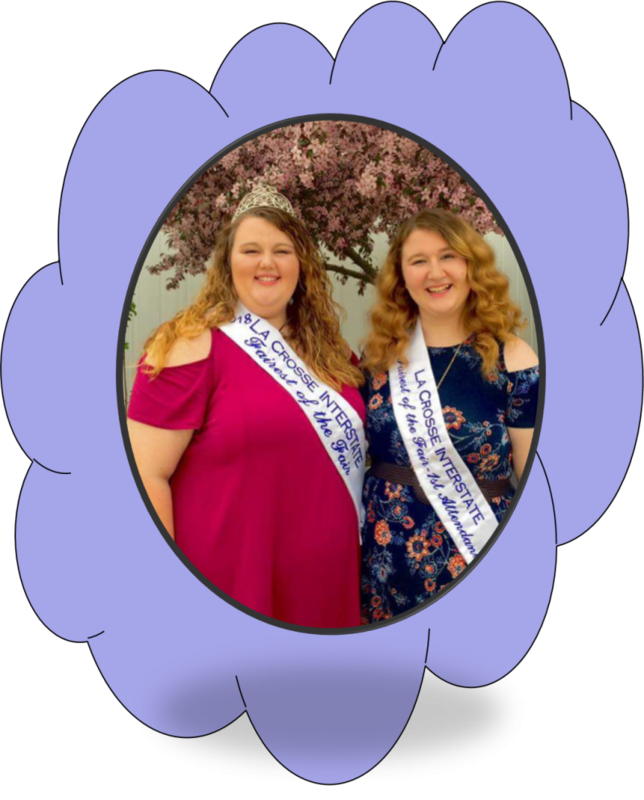 · Serve as the official ambassador and hostess for the La Crosse Interstate Fair. · Daily Fair appearances at judging events and introduction of special entertainment. · Serve as the official media advertising spokesperson. · Represent the La Crosse County Agricultural Society, La Crosse Interstate Fair at community parades. Copyright by the La Crosse County Agricultural Society. All rights reserved.